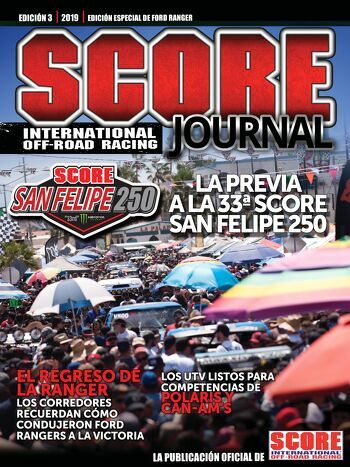 SCORE TV is Live Streaming the Rosarito Beach 20th Annual SCORE Desert Challenge at http://score-international.com/stream and on the SCORE Off-Road Racing App. Interviews for each Heat are being broadcast from the prior to the start of each Heat. . . i.e., Heat 2 begins on Friday morning at 9:45 A.M., so the vehicles will begin routing to the start line at 8 AM on Friday. Interviews and coverage for Heat 2 begins at 8 AM. The complete schedule for the three-day competition is below. and end times for each group. 6:30-8:30am Course Open for Pre-Running – All Moto and Quad classes – Must show wristband to pre-run!